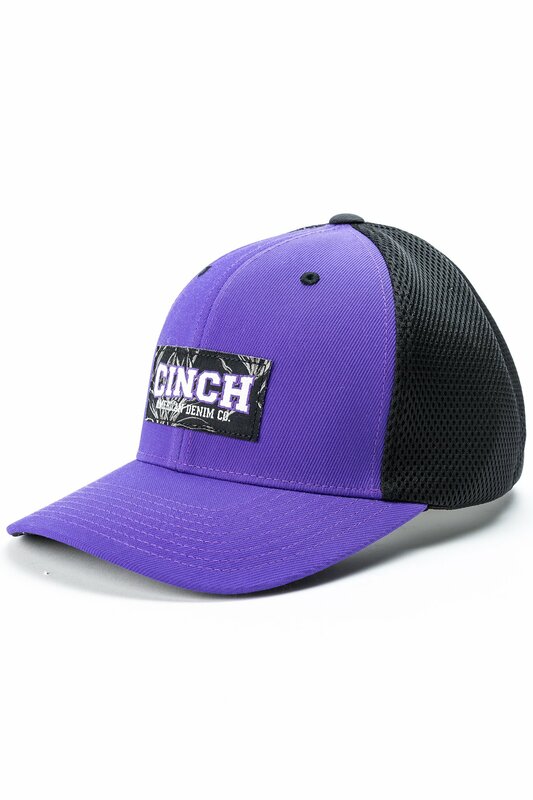 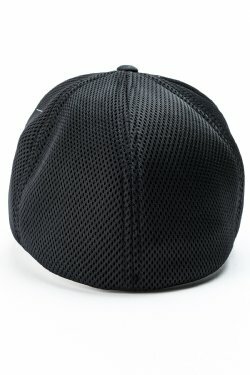 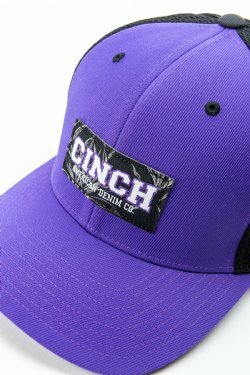 This mid profile cap from CINCH is a practical and stylish way to shade your eyes and face for the day. 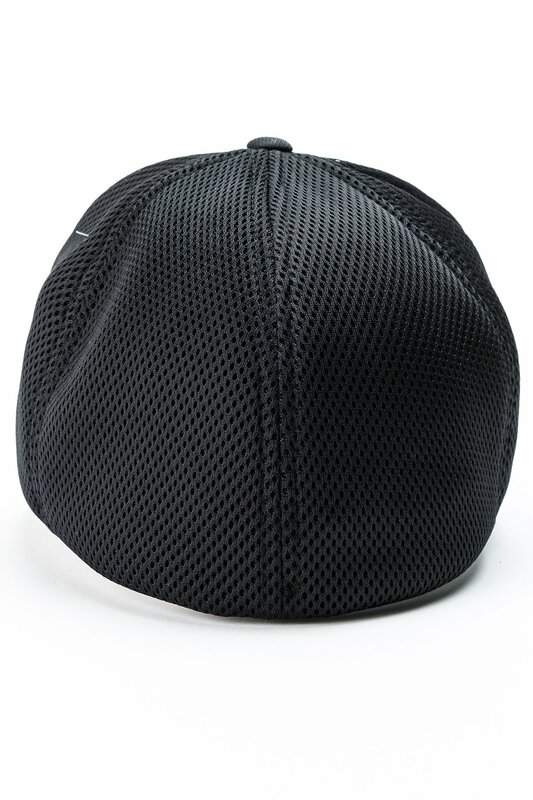 Made with a FlexFit airmesh design, there is no strap to adjust so just grab it and go, and it will flex for comfort. 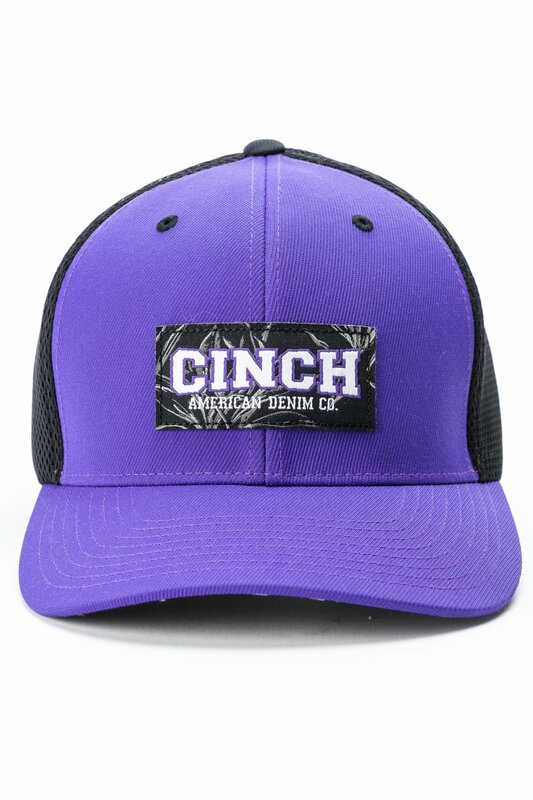 Cap features white CINCH embroidered logo and pairs well with your favorite jeans and tee shirt.